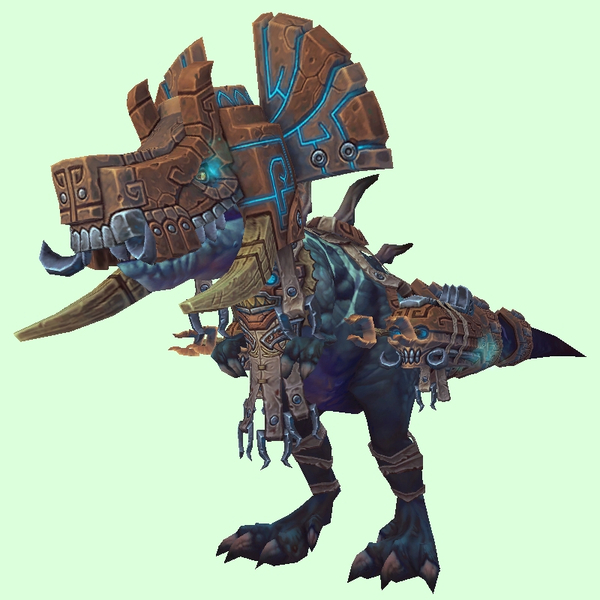 Located in Warbeast Kraal, Zuldazar. Only present when a Faction Assault is active in Zuldazar, and probably only when the Alliance quest Ritual Rampage is offered. Appears in a special Alliance-only quest phase.